Learn about this dedicated group of Missouri State alumni and friends who serve as touchstones for our department. Connect with other graduates and stay up-to-date on your alma mater's accomplishments through the Alumni Association. 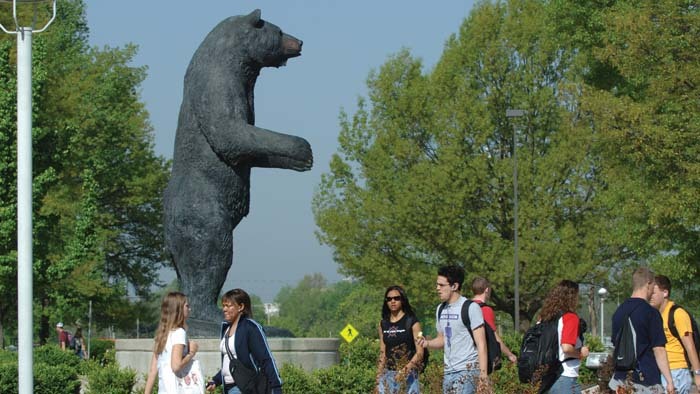 Contribute in a way that fits your needs and helps shape the future of Missouri State. Your gift—no matter its size—supports our programs, including our new facilities in Pummill Hall.